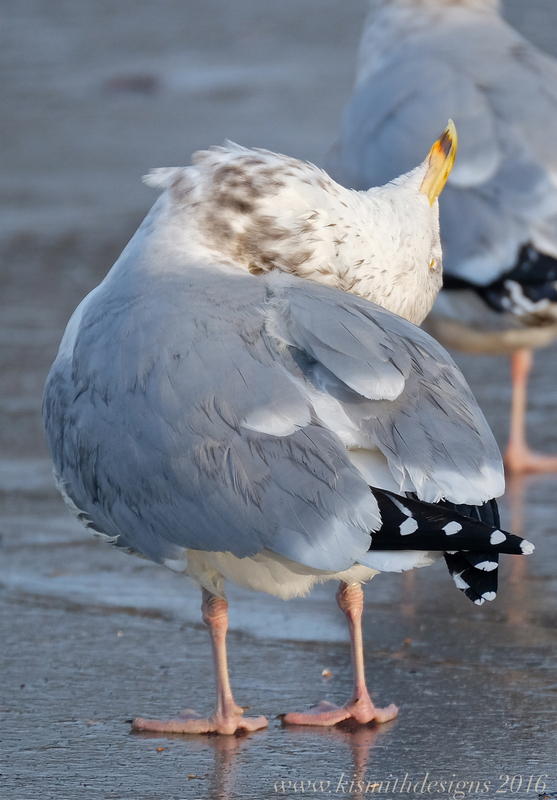 This entry was posted in Birds, Birds of New England and tagged birds of cape ann, birds of Massachusetts, birds of new england, Herring gull, Larus argentatus on February 17, 2016 by Kim Smith. Sweet! What lense did u get?